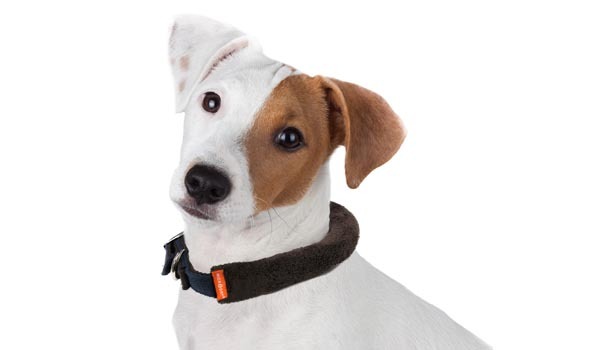 Make time on the leash feel as comfortable as possible for your dog with this memory-foam padded collar. The cushioning absorbs the impact of tugging and pulling to keep your buddy’s neck protected on walks and when tethered to trolley or tie-out systems. The Microdry cover is super soft and gentle on the fur and skin. Metal hardware and nylon construction are attractive and durable. This entry was posted on Thursday, April 22nd, 2010 at 7:30 PM. It is filed under Collars and Leashes, Product. You can follow any responses to this entry through the RSS 2.0 feed.